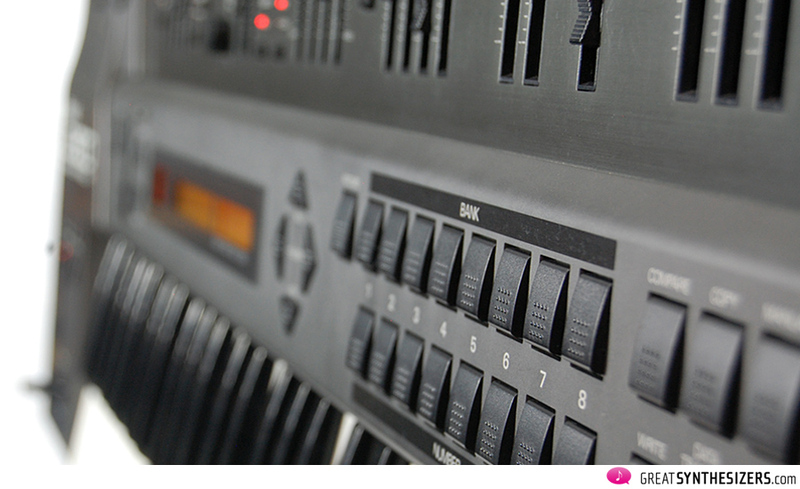 Roland JD-800 – best (vintage) digital pad synthesizer? Since we often talk about analog (or virtual-analog) keyboards, our attention to this sample & synthesis instrument might surprise you. Be that as it may, its analog surface, analog-like sonical richness and overall sound quality enables the JD-800 to fit perfectly into a modern sound & recording studio. The JD-800 is nearly 25 years old, but it’s still visually and acoustically stunning – state of the art, irrespective of its age. And it sounds incredible, even in 2015. 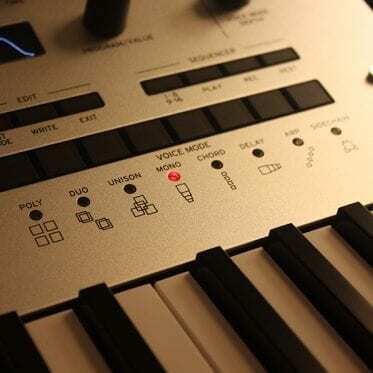 If I needed to reduce my studio equipment to just three synthesizers (unimaginable, but considering this theoretically), I’d choose the Roland JD-800, the Sequential Pro-One and the Elka Synthex. These Glorious Three could cover practically everything I’d need in terms of making electronic music. 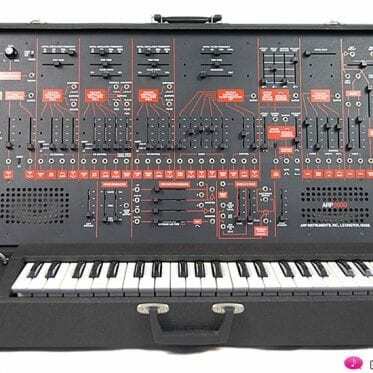 And IF I could keep just five instruments, I’d add the ARP 2600 and GRP A8. 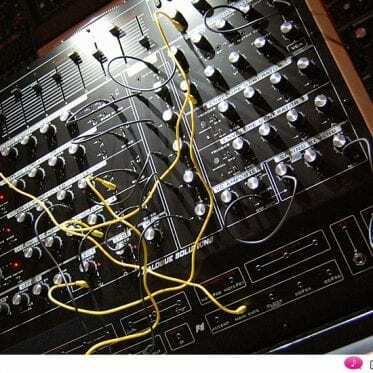 Some knobs would be great! 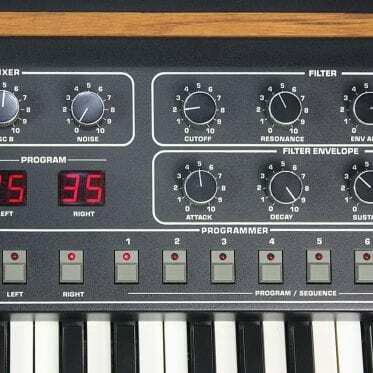 End of the 80s: musicians were tired of uncreative DX-like synthesizers with bad user-interfaces providing only a limited fun-factor when it came to programming and creating personal sounds. 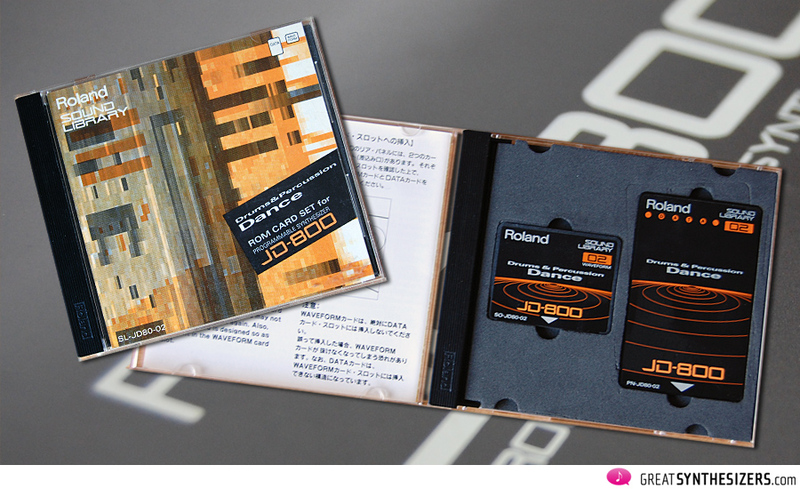 Roland released the JD-800 in 1991. I remember the day I first saw it. When I strolled past it my step briefly halted. What a wonderful, well-designed instrument! There were already nice (analog) synths in my small studio, among them the Jupiter-8 – but no synth design I’d seen before had attracted me like the JD did. It wasn’t easy on my analog-synth-loving heart, but the Jupiter-8 had to go! In its place, a lovely JD-800 joined my collection. That was in no way a mistake, not at all! Maybe musicians were simply not keyed to such a powerful and totally creative instrument. But admittedly, Roland also made some conceptional mistakes! 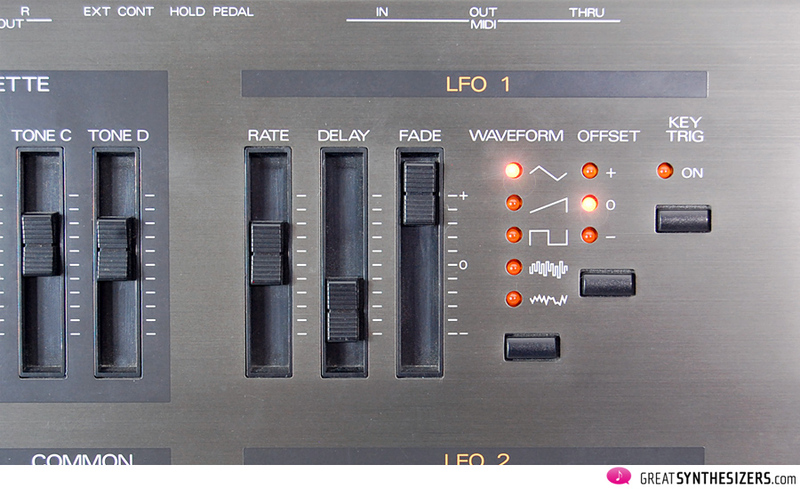 For example, the factory presets: some of them are beautiful, showing JD’s philosophy and sonical potential. “Massive Pad”, “Killer Pad”, “Iceman”, “Invocation” – just to name a few. 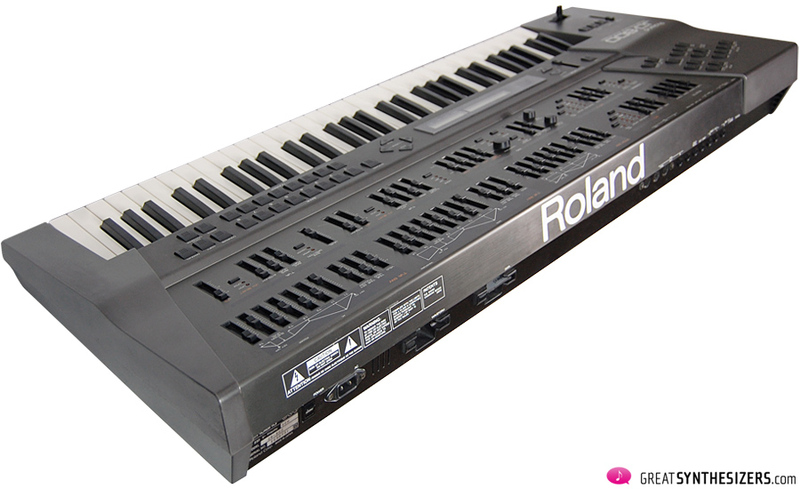 Maybe Roland thought that implementing a stock of “all-time-standard-sample-sounds” was necessary for the instrument to be a success. 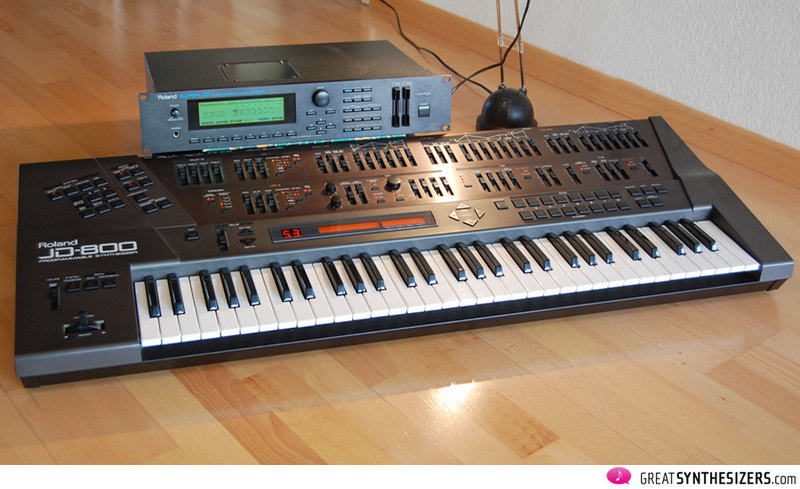 People wouldn’t buy a synth without a serious piano sound, now would they …? So what is the significance of JD? 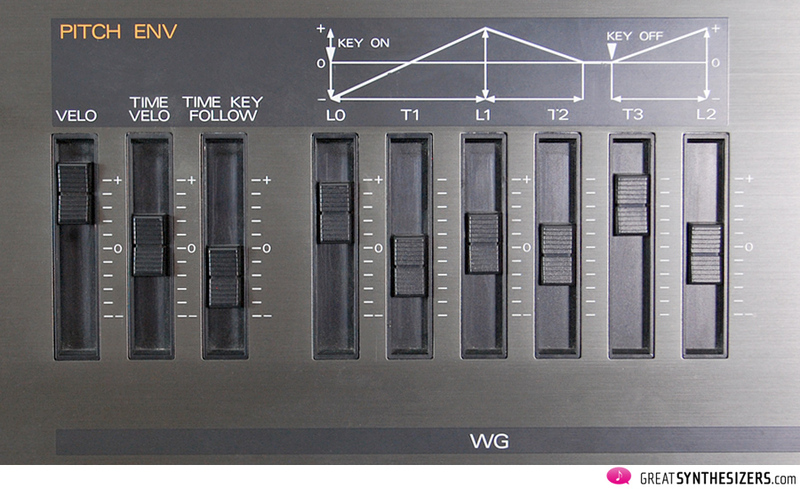 Is it simply an extended sample-rom-player with the bonus of nice faders, or is it the creative programmer’s synth, producing unbelievable pads not to be made by any other instrument? First, the JD is permanently in MULTI Mode. 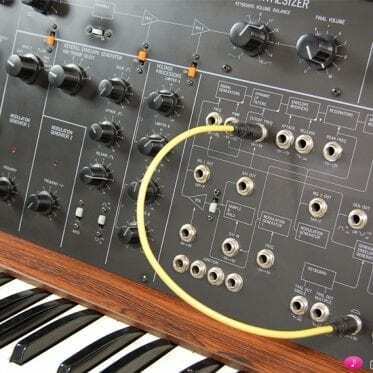 Ok, ok – you’re right, it’s in SINGLE mode, but each sound (PATCH) consists of up to 4 individual sounds (LAYERS). So, SINGLE mode is, in reality, a 4-part MULTI mode, isn’t it? 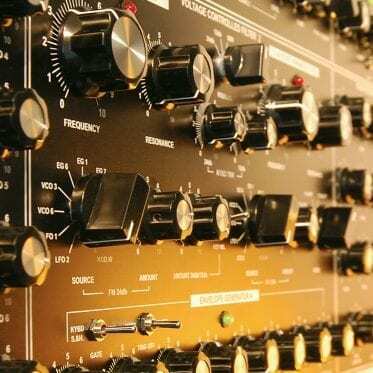 “At the heart of the instrument is a bank of waveform ROM containing 108 preset samples and waves sampled at 44.1kHz. This last fact should not be glossed over, because it is one of the reasons why the JD-800 sounds as glisteningly fresh and clear as it does. 4 simultaneous LAYERS means that you have 4 oscillators, 8 LFOs, 12 envelopes, 4 multimode filters – and much more – at your fingertips! 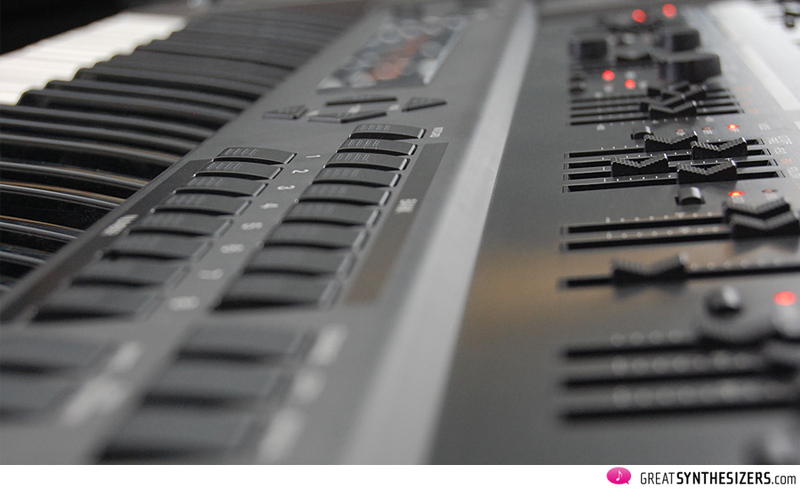 This vast platform guarantees for stunning, complex sounds. And then there’s an impressive selection of potent EFFECTS (superb algorithms such as chorus, delay, phaser etc.) that lets the JD sound even bigger and more complex. 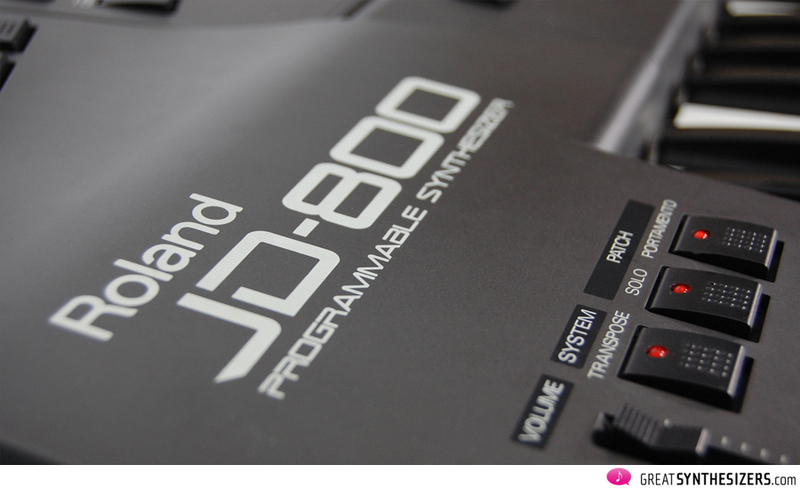 You might be starting to realize that the JD-800 is no ordinary poly-synth! Now, just to confuse you: there is a proper MULTI mode as well. 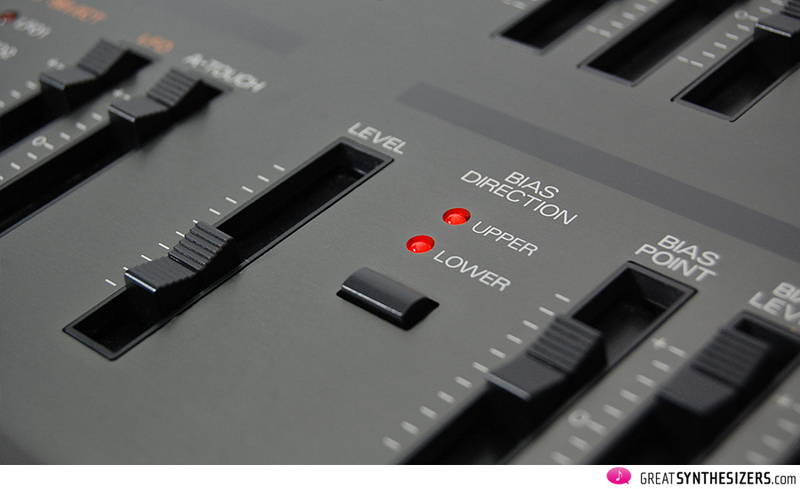 It boosts 5 SINGLE sounds (each with own MIDI channel) and a Special Setup (drum kit). 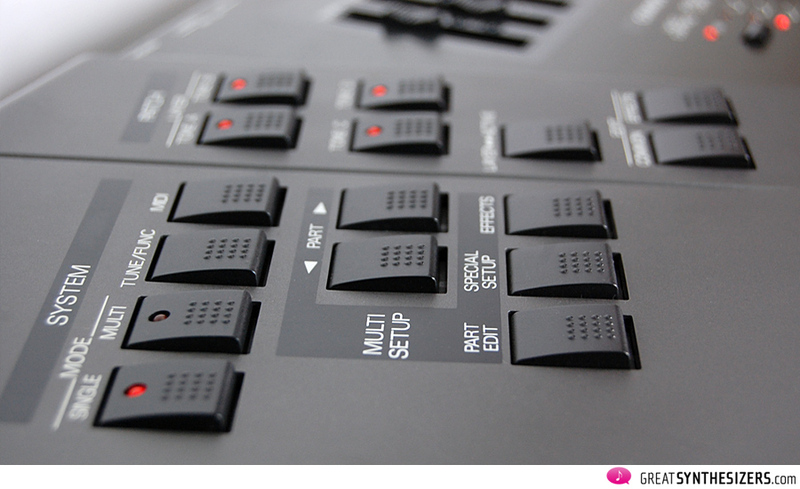 Sadly, the JD-800’s multitimbralism is a one-at-a-time configuration only. Furthermore, only a few of the great EFFECTS are available in MULTI mode, so you could easily leave that out and concentrate on the powerful 4-part SINGLE mode. Ok, leave it out, but with one exception: the Special Setup! Be that as it may, the Special Setup is more than a source of drum sounds. It is a unique source of creative & experimental sound possibilities. First: Its hardware. 59 sliders, dozens of buttons and lights. The JD-design is magic! Second: Its sound architecture. As explained before: you’ve got 4 LAYERS, so you end up with a total of 4 oscillators, 4 filters, 8 LFOs and 12 envelopes for a SINGLE sound! Not bad, really! Added to that, its sonic potential is enormous. You end up with brilliant pads, some of which may consists of only two LAYERS (well, 4 LFOs and 6 envelopes should be enough modulation material to start with!). Take your time exploring the instrument’s sonic power, which is almost endless. 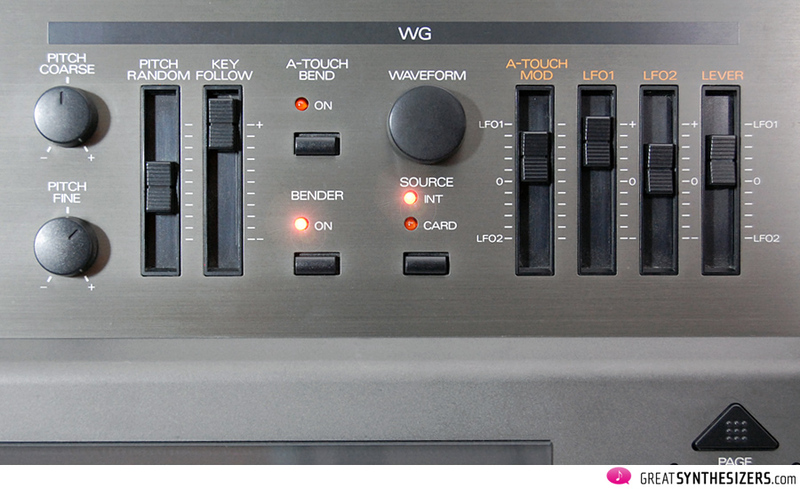 The JD guarantees years of programmer’s fun … and lets you produce unique musical textures full of character. 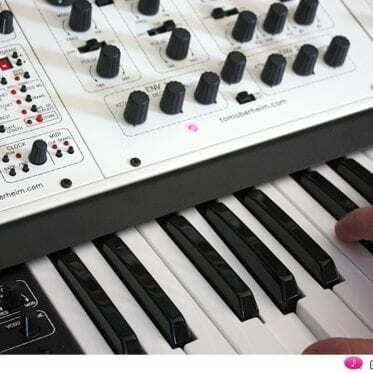 The JD behaves like an analog synth, which is why you never get bored of playing it. 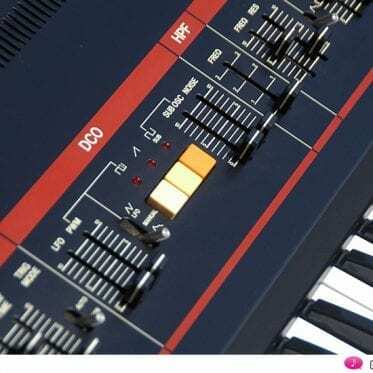 As on the Juno-60 or the ARP 2600, the sounds entice out lovely musical ideas, intuitive improvisations. If an instrument reaches that goal, it’s truly a musician’s instrument. If you have one: keep it in your setup – there are not too many of them around! First, Its hardware. (Joke.) 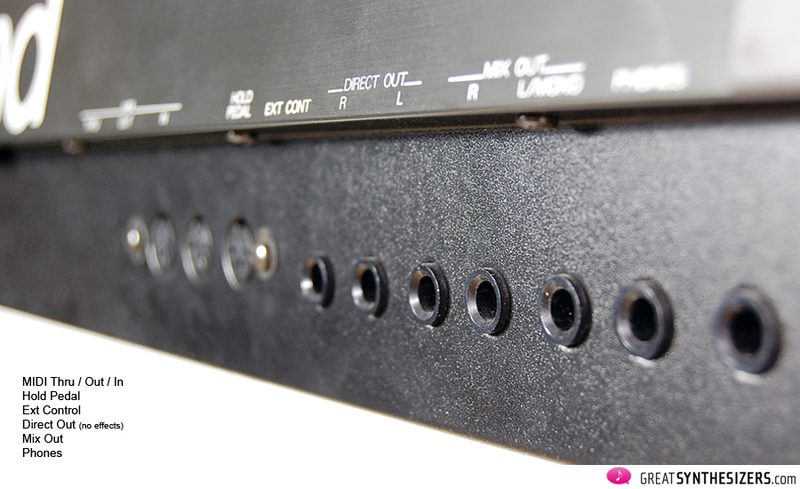 No, seriously: a few of the JD-800 parts are prone to error. 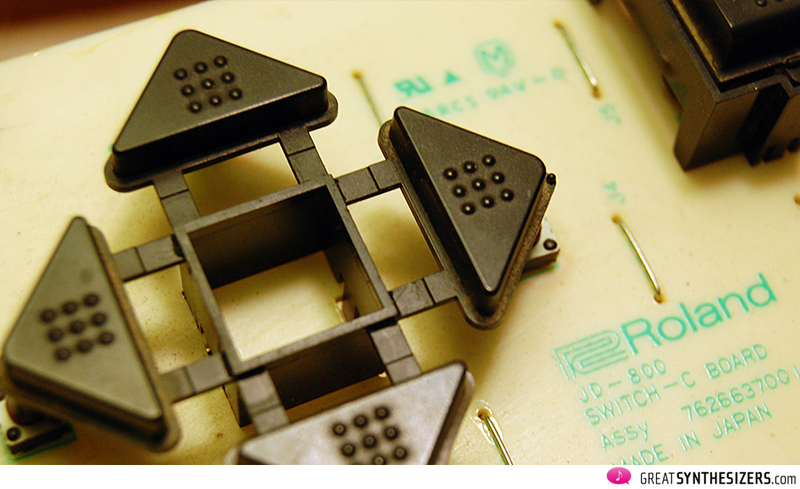 Some of the triangular knobs might stop working (contact problems), dusty faders might send data without being moved, and aftertouch / velocity of the keyboard might fail. (Red glue problem > that glue eventually tends to drip with time, resulting in sticky keys). 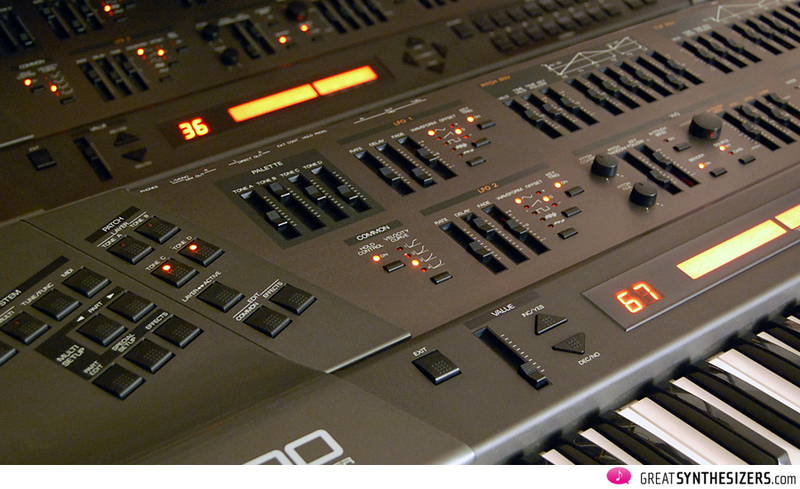 Is the JD-990 an enhanced version of the JD-800? Well, not really. 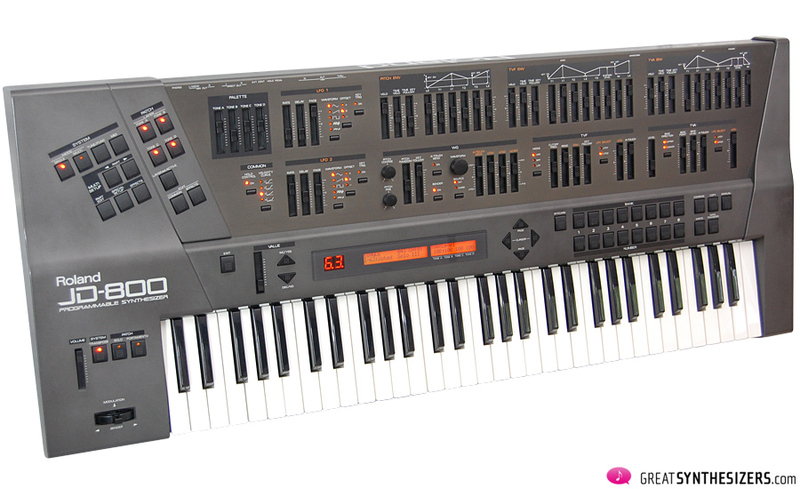 Theoretically, the JD-990 is an extended JD-800 with more oscillator waveforms, ring-modulation, pan-settings, more outputs, etc. BUT it’s missing all those sliders! And the large LCD display is no real substitute for those, to be honest. 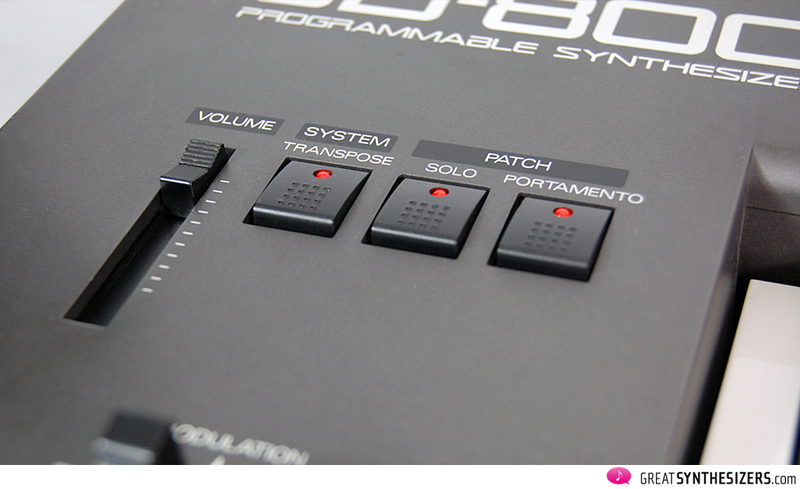 The ideal JD-990 would have come in two parts: the synth unit and the programmer unit – just like the MKS-80 (& MPG-80) way back in 1984. 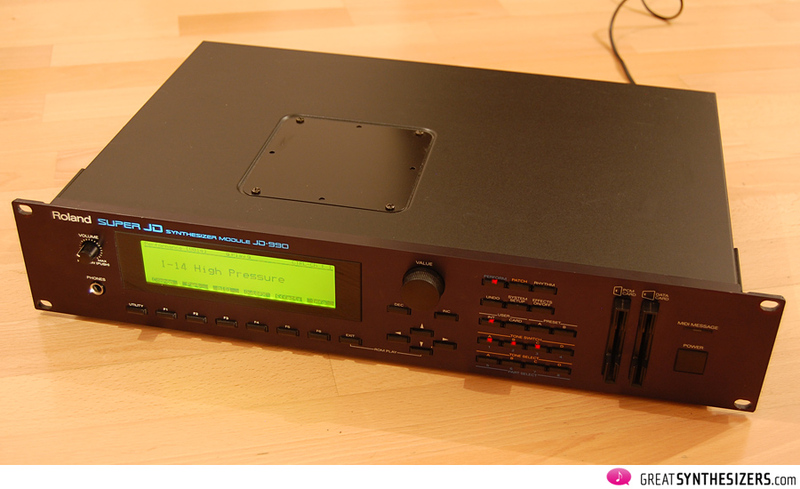 In absence of all the beautiful sliders, the JD-990 is reduced to a good-sounding (but still rather dull and passionless) sample-player, while the JD-800 remains – in our assessment – the intuitive & creative programmer’s / player’s synth. 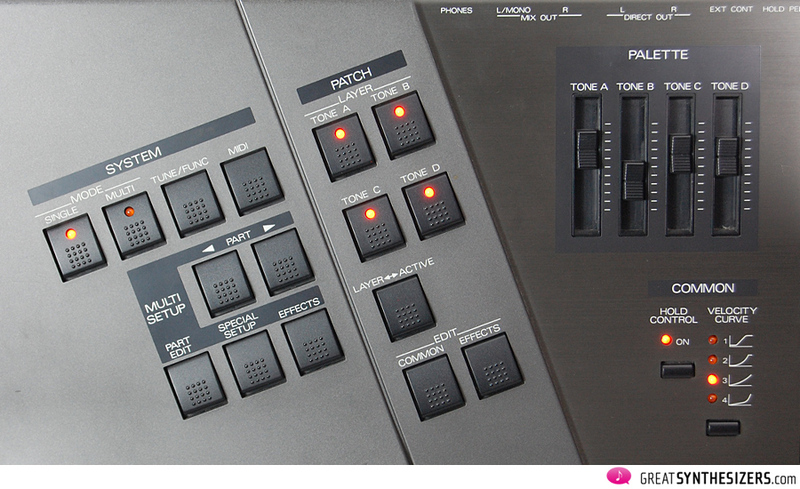 BUT … you can use the JD-800 as a PROGRAMMER for the sound module. This is good news! 3) Press the INC (increment) button to turn this parameter ON. 1) Press SYSTEM SETUP so it is lit. 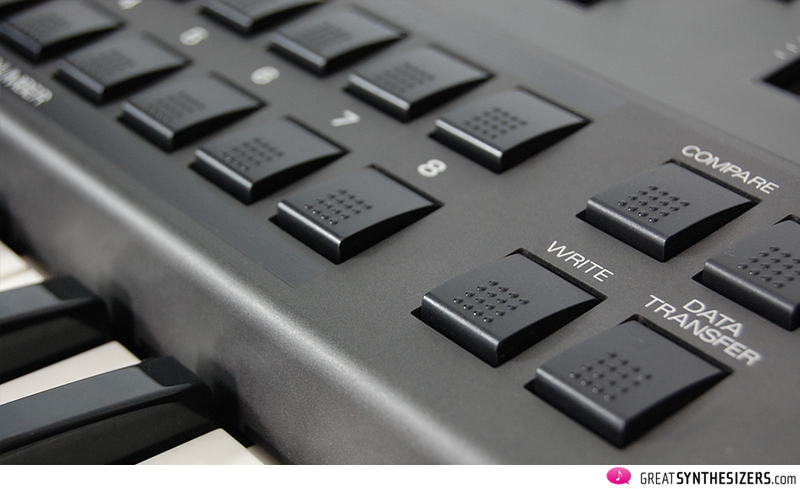 2) CURSOR to “RX Exclusive” and use the VALUE dial to select ON-2. 3) Press SYSTEM SETUP to return to the previous screen. 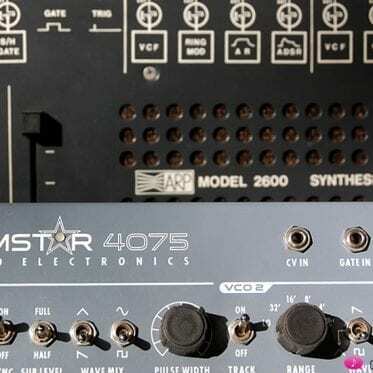 If you already own a JD-800 – buy another one*! That’s what I suggest, considering risks and unreliabilities that might surface one day. Owning (and loving) this instrument means you should think in decades, not years! One day dust, dripping red glue or other influences might damage it. … is a real bargain these days. * (I just picked up my third JD-800). Concerning the instrument’s features and power, there is no other (vintage) digital synth I could more highly recommend. 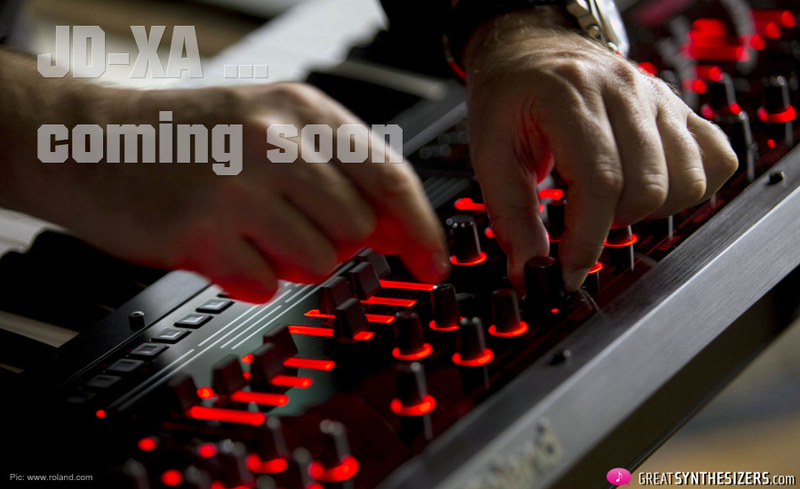 PS: we’re looking forward to playing the new Roland JD-XA Crossover Synthesizer soon. It’s supposed to be a four-part, analog giant with true analog filters AND a four-part digital engine, PLUS an impressive selection of potent effects. 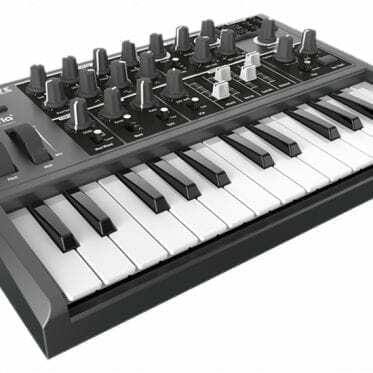 Update September 2015: we’ve tested the new Roland JD-XA – that brand-new hybrid synth with the BIG sound, but with some not-to-be-ignored weaknesses (that inadvertently result in a weakened final performance). Excellent review. I’ve just managed to find one of these at a reasonable price and cannot wait to pick it up! When I lived in Pittsburgh Pennsylvania, one of the best music stores in town had a fire. They moved all the surviving equipment into a temporary location to continue sales. I was very lucky to find a JD-800 standing on end against a wall for sale at a fantastic price. After thoroughly checking it out and finding the only problem was a very smoky smell, I bought it with great excitement. Because the original box was destroyed, I carried the keyboard out the store under my arm and walked down the street to my car. Along the way, an elderly man with his wife were slowly coming my way up the sidewalk. As they reached me, the old man exclaimed “Wow, what kind of accordion is that! ?” I just smiled and replied, “Oh yes, a very special one”.